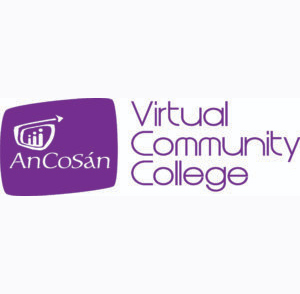 An Cosán Virtual Community College (VCC) is changing lives and communities through online community education. An Cosán VCC is a nonprofit social enterprise education initiative to scale the work of An Cosán in Tallaght West. An Cosán VCC is at the forefront of educational technology in Ireland. Working in partnership with the Institute of Technology Carlow (IT Carlow), we empower people to learn using the latest virtual, online and mobile technologies. An Cosán VCC have developed an innovative entry level model of higher education aimed at isolated, underserved and disadvantaged communities by offering a personalized blended model of online learning which combines live lectures with offline activities, assignments and face-to-face workshops, mentoring, and online resources, all at a pace that suits the learner. Most of the learners who engage with An Cosán VCC are taking their first steps into higher education, and for some it is their first step back to education at any level. Our holistic, learner-centered model puts the learner at the heart of the project. An Cosán VCC is working to remove the barriers that exist to create a future in which further and higher education can become a reality for those affected by injustice and inequality and all those who wish to continue their education in an accessible and affordable way. We cater for learners who have not benefited from mainstream education and offer additional supports to all learners, so they can achieve their full potential. Our vision is to reduce the digital divide and support learners to achieve academic excellence using online educational technologies. specific ethnic minority groups, such as the Traveller or the Roma communities, as our example, the picture would be one of higher levels of inequality again. Ireland has one of the lowest rates of intergenerational social mobility in the OECD. 4,500 young people exit school annually before they reach ‘Junior Cert’ . That’s 45,000 over a 10 year period! Since An Cosán Virtual Community College (VCC) was established as a pilot in 2014, we have engaged with over 80 community based organisations supporting learners locally to access pathways to education in 22 counties across Ireland, and have provided over 1,000 learner places. programme (QQI Level 6) in 2018. This includes 10 learners from Wexford who completed a Certificate in Leadership and Community Development during 2018 and have progressed to a Higher Certificate with a vision to complete their BA degree. It also includes a number of learners from across Donegal and Derry have just completed their 1-year Certificate in Leadership an Social Enterprise Development and will graduate in 2019. 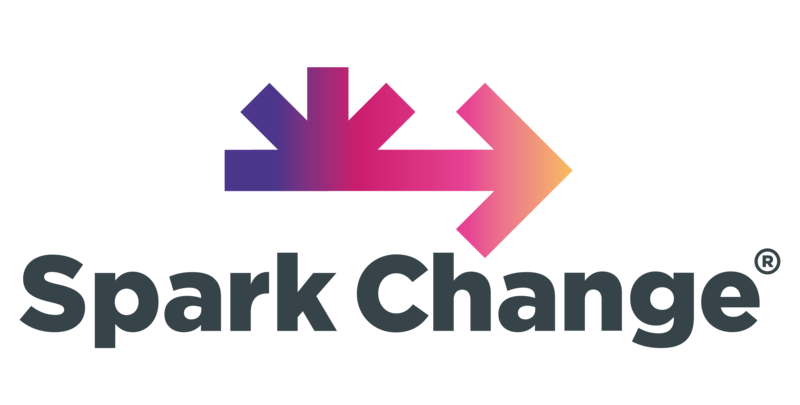 With our community partner network, we support the development of community based organisations capacity to engage in technology enhanced learning, and continuous professional development for their professionals working in the sector. VCC has also hosted Annual Community Partner Forum events in 2017 and 2018, attended by up to 140 representatives. An Cosán VCC received the Social Entrepreneurs Ireland (SEI) Impact Award in 2014, were 1 of 10 education organisations awarded ‘best in class’ in the Education Fund from Social Innovation Fund Ireland in 2017 and were a Finalist in the European Digital Skills Awards in 2018. VCC believes in a bottom up approach to challenges and that is how we engaged with our potential partners, the early adaptors, by addressing their concerns and needs. VCC has developed a unique and innovative partnership model of community education. VCC does not employ a ‘one size fits all’ approach but rather is driven by community need and that need is always achieved in consultation and in partnership with the communities where we work. In scaling our reach nationally, it was and continues to be, essential to engage with partners on the ground around Ireland to understand the challenges and barriers caused by rural isolation and those marginalized or disadvantaged. The ethos of An Cosán puts the individual at the heart of everything and we instinctively knew and learned that if you start out with genuine and authentic conversations, by listening thoroughly to individuals who work on the ground in local organisations, you build relationships from the grassroots up. We learned that by developing engaging and genuine communications and building relationships in this way you build trust and over time you develop very strong and sustainable community partnerships that we hope will last for many years to come. We encourage other organisations to take the risk of collaborating instead of competing with other organisations in their sector. In our project we have seen that the collaboration can really add value to the work we do and together commuinties can create sustainable and lasting impact. We often refer to the African proverb to illustrate the importantance of partnership and collaboration.